REU Houston was launched in 2011 the simple goal of bringing reservoir engineering leaders together to share technical and strategic insights for optimizing their reserves estimation practices. Read about what Dr. Bhatia talked about in his keynote address. 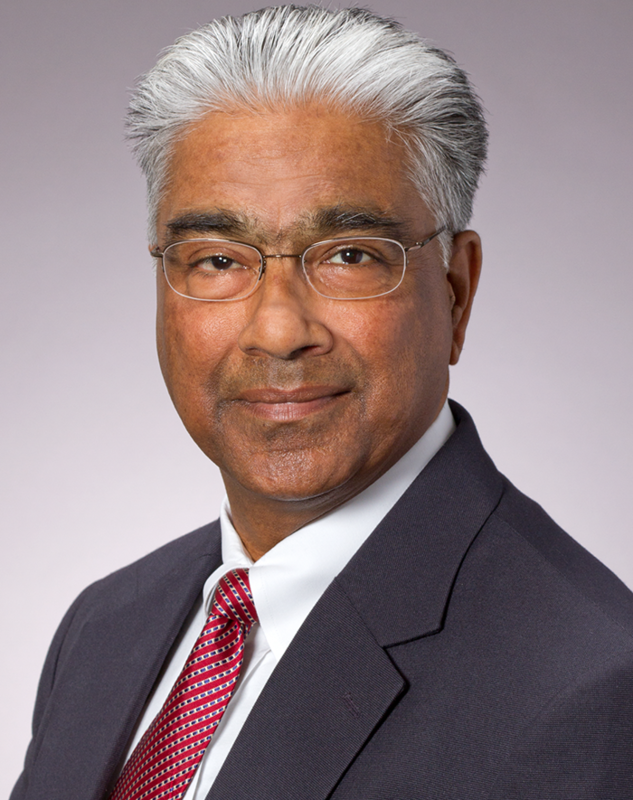 Dr. Bhatia delivered a keynote address at the 8th Reserves Estimation Unconventional conference in Houston, that took place on June 20th and 21st of 2018. The 8th Annual REU Houston Summit brought together E&P professionals, geoscientist reservoir engineering, corporate reserves, and finance and asset leaders, to share practical tools for improving field development decision-making and ensuring reserves reporting falls within the boundaries required by the SEC and investors. About 120 people representing oil, 7 gas companies, consulting firms, academia and SEC attended the conference.